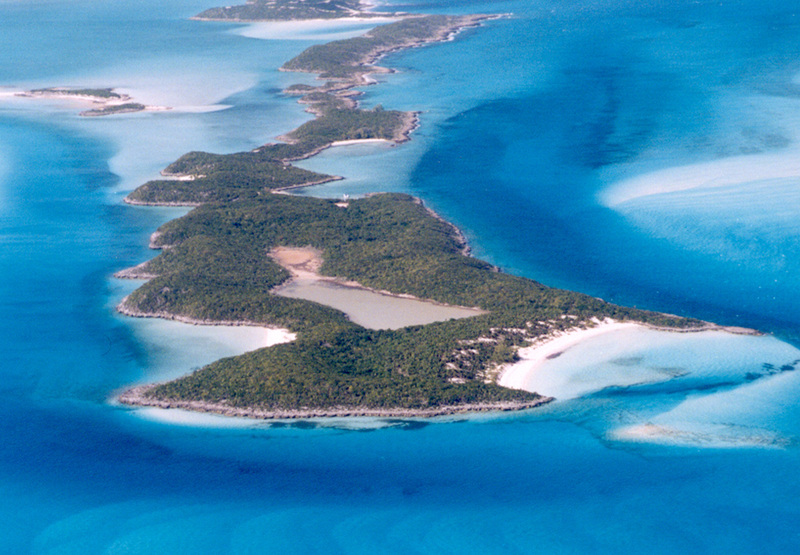 The Bahamas’ largest private island goes for a song, with sources suggesting that Innocent Island was successfully sold at auction for an impressive USD 17 million. 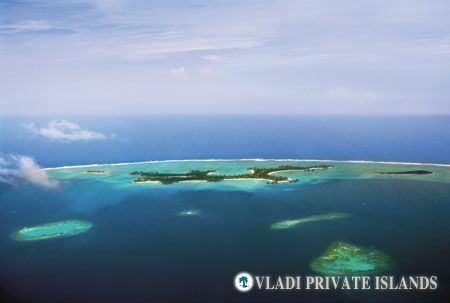 A real estate renaissance is underway in the Maldives, with private island resort developments in particular proving to be a popular choice amongst international investors. 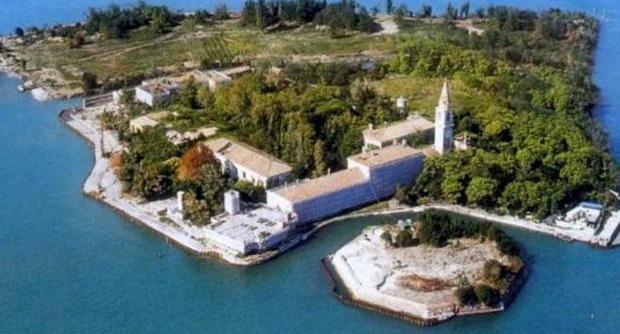 An Italian businessman has acquired the leasehold of Venice’s Isola Poveglia at auction, enraging a local community group who are already calling upon the government to overturn his winning bid. 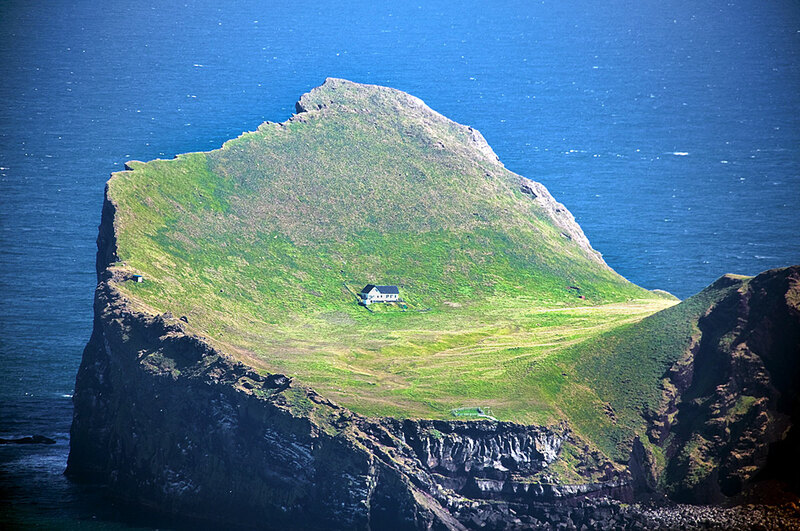 Iceland: Private Island Present For Björk? Private Island News investigates the raft of rumours suggesting that Iceland’s government has awarded a private island to Björk as a thank-you for her cultural contribution to the country. 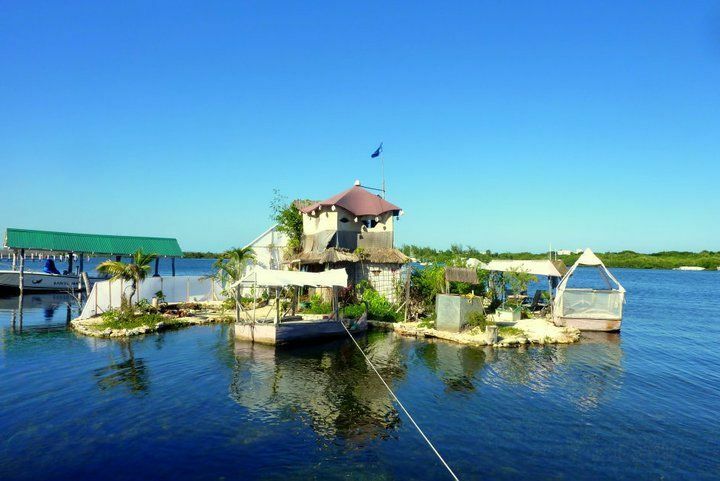 Love her or hate her, there’s no question that pop-pixie Björk has done more than most …Read More: Iceland: Private Island Present For Björk? 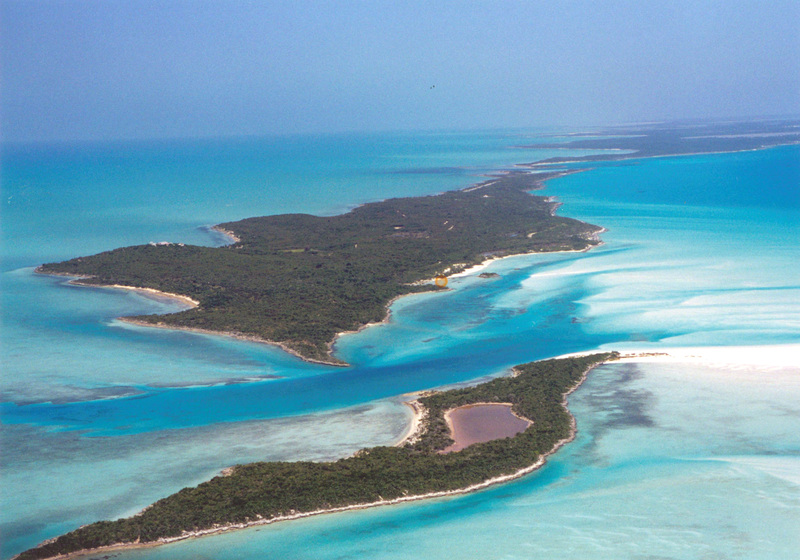 Exotic, exclusive and expensive, the Exumas are one of the Caribbean’s most popular private island destinations. Yet whilst the islands paint a paradisiacal picture, it’s a different story below sea level. 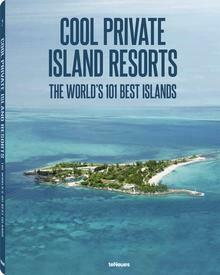 Pleasure-seekers have been given yet another reason to bump Song Saa Private Island to the top of their bucket list, as three brand new spa concepts make their premiere at the island’s sanctuary. 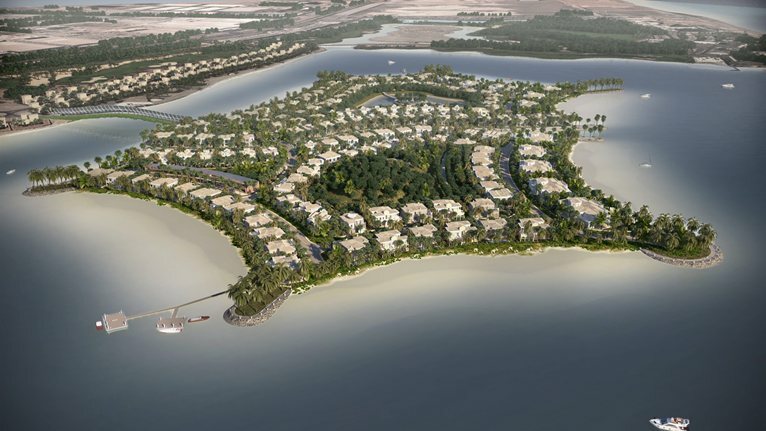 On Falcon Island it’s not just the holiday-goers that will be soaking up the sun – the island itself is set to be powered exclusively using solar energy.